Have you ever looked at a work of art and thought: What the heck is going on? You might think art historians never ask this question, but we do—regularly! 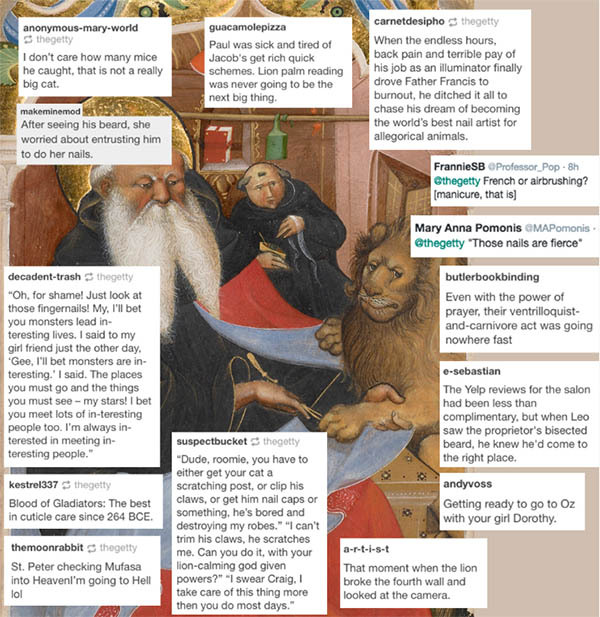 Enter #ThyCaptionBe, a weekly celebration of medieval manuscripts and the creativity of the crowd, and the brainchild of manuscripts experts and our social media team. Since project launch, we’ve posted over 50 manuscript images from the manuscripts collection. First, we’d post the detail. Later the same day, we’d post the detail with people’s captions. And then we’d do some myth-busting, revealing the actual intent of the visual narrative. In the process, people have had a lot of fun imagining what was happening (see some of our favorite examples below)—and learned a little something, too. It’s been an entertaining way to engage and educate. And the project found its audience: as time went on, more and more people found their way to the site on a weekly basis, so that by project’s end, we have had many more comments than could possibly be posted. We were thrilled to see so many people engaged with our collection! In acknowledgement of how much we’ve learned from this project, the team took some time to reflect on how we got here. Medieval manuscripts tell visual stories—but, they can be hard to understand. The stories are often unfamiliar to modern audiences, and told in languages like Latin and Middle High German. Plus, illuminated manuscripts don’t enjoy as much exposure in modern culture as paintings or sculptures, so they’re an unknown medium to many. 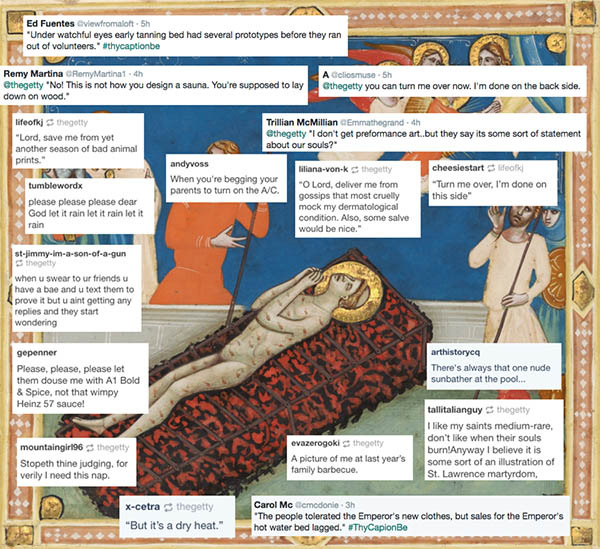 This project was a way to shed some light on the Getty’s collections, give people a chance to learn about manuscripts, and share a laugh with the Internet’s glorious sense of humor. When we began, we really had little idea of what you would respond to. We would think of several possible manuscript details and discuss them among the curatorial team. Then, we sent a series of weekly finalists to Sarah to see what she thought would work best. To offer focus for comments, she encouraged us to find images with just two or three figures and that depicted a single action. Eventually, we all became pros at picking images, though we would follow our own inner guide. 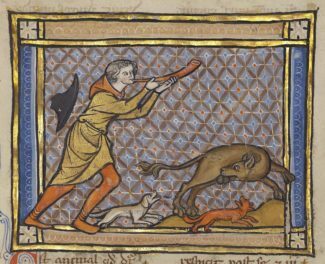 At first, I had a bank of strange and marvelous illuminations from the collection in mind, but as #ThyCaptionBe continued by popular demand, it really challenged me to explore. 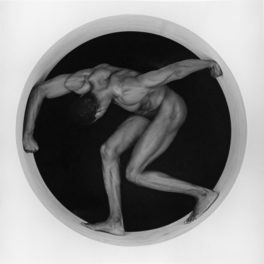 My process was to comb through images, sometimes ignoring their context, in order to see things in new ways. I’ll admit that violence was a fairly constant theme in the images I chose; in my defense, it was a common theme throughout the Middle Ages too! Like Rheagan, I would look through images, keeping an eye out for certain themes, narratives, or characters that, taken out of context, might inspire some funny captions. 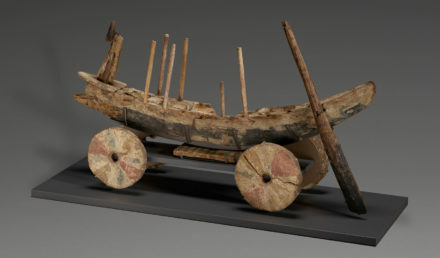 I made my final selections on the basis that they had to have an interesting story or history so that our audience would also learn from the object. However, there were so many good options that sometimes I’d send a few links around to Rheagan and Beth to get their thoughts. One of the hardest things each week was to resist presupposing what people would think. In every case, what the public came up with was far funnier and more creative than anything I had foreseen. It was important to our team that what we shared was fun, but nerdy at the same time. For us, one of the most satisfying things about studying the art of the Middle Ages is being able to study the strange—and often unlovely—in order to better understand and appreciate it on its own merits. To do that, we had to find balance between our goals. We’re always looking for ways to nerd out with our audiences, and open our minds to be more friendly, fun, accepting, and experimental than our perceived reputation as serious, and humorless, art historians. 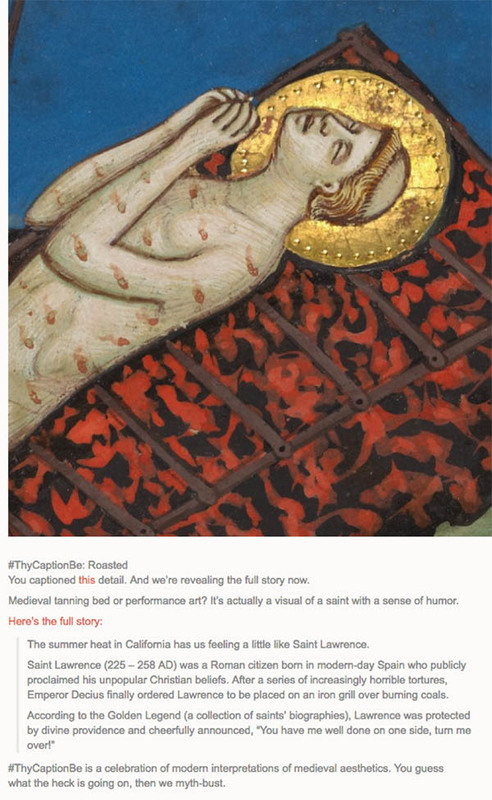 #ThyCaptionBe was a chance to step back from our normally analytical role and simply delight in the curious and quirky appearance of medieval art to modern eyes—and to share that experience with other people captivated by art. At the same time, we didn’t want to give the impression we were mocking, making fun, or criticizing these objects and the stories within. As many of the manuscripts in our collection are devotional objects, we tried to be respectful of the serious religious narratives they contain. Certain New Testament scenes were off-limits for quite obvious reasons—not only might captions be offensive, but those are well-known stories and thus leave little to be imagined anew. We tended to select images from secular manuscripts, with a few occasional saints and sinners from religious codices, to show the various types of books produced throughout the Middle Ages. As we take this curtain call, we want to give a shout-out to the repeat caption-ers and the folks that shared this project with their friends. At one point, we went on hiatus from this project and we had requests to bring it back! We’ll miss those interactions, and hope you still pop by and tell us what you’d like to see. This was one of my favorite posts for the creative captions that we received and the fine detail of the illumination. Managing to make a Harry Potter reference was nice too! I definitely gilly-chucked at “Well one of us is gonna have to change.” This image is serious Halloween inspo. I have to say that the marginally inappropriate comments were the ones that usually stuck with me, like this one which Outback probably won’t be using anytime soon to advertise its ribs. 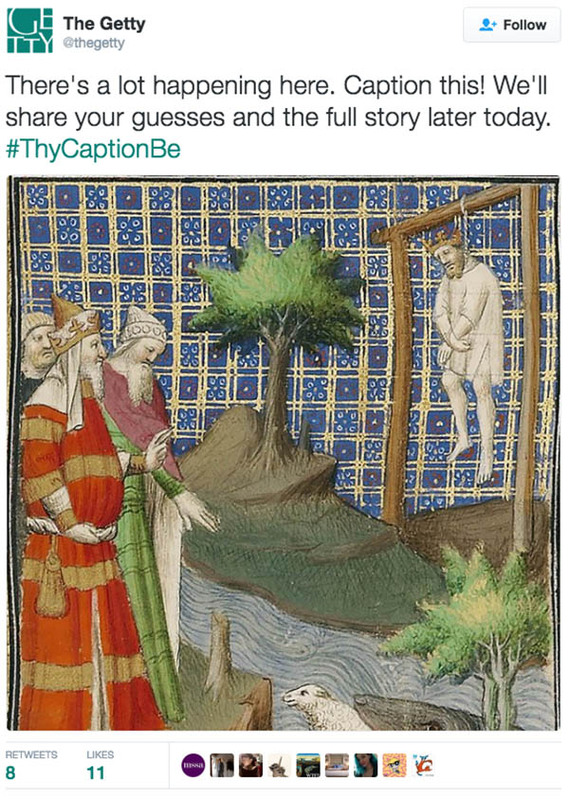 We’ve loved doing #ThyCaptionBe, but now we have the chance to try something new. Ideas? Thoughts on ways to nerd out about manuscripts? Let us know your ideas. 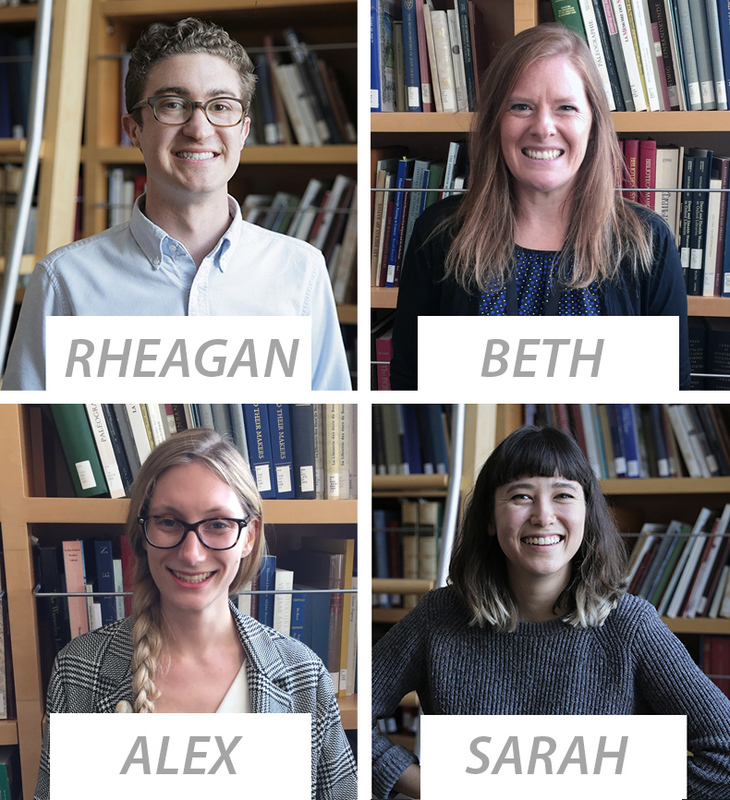 I’m the 2015–16 graduate intern in the J. Paul Getty Museum’s Department of Manuscripts. OMG YOU MUST DO IT AGAIN!